Teaching Watersports to clients whether it be a Learn to Sail, Windsurfing or teaching the internationally recognised RYA Powerboat Training courses can be a rewarding, challenging and fun career or just a fun pastime. Life as a Watersports Instructor opens many doors to working and travelling overseas, joining the Super Yacht industry or even the military and Elements Watersports Instructor Training Courses are completed by people looking for just these sorts of opportunities here in NZ and around the world. Qualified Watersports instructors enjoy a career that merges work, play and a lifestyle that many are envious of. They enjoy helping clients achieve their goals, have the most exciting Watersports holidays and watch as one of their students sails off on their own for the very first time or completes their first carve gybe. Becoming a Watersports instructor offers you a unique experience to take something you are passionate about and make it a career. Elements Watersports is an RYA Powerboat and PWC teaching establishment, offering RYA Instructor Training for Powerboat level 2 and Advanced Powerboat Instructor certificates and PWC Instructor’s programmes. As a Yachting NZ Instructor Training Centre we are able to deliver your Sailing Clubs members and volunteers the Yachting NZ Club Instructor programme for Learn to Sail Instructors. All our instructor training programmes are run by experienced trainers who are actively involved in the Watersports industry. A Learn to Sail Instructor is a competent, experienced sailor capable of sailing a training boat in strong winds and handling small powerboats. The instructor is assessed as competent to teach adults and children, beginners and improvers. Although responsible for teaching individuals and small groups, the instructor has not been assessed as competent in running a sailing centre, and should always work under the supervision of a senior instructor at your club. Elements Watersports Trainers can deliver your sailing clubs Yachting NZ Learn to Sail (Dinghy) Instructor course over a weekend all year round and direct from your club. To achieve the Club Instructor qualification you have to be 18 or older. However we offer an Assistant Club Instructor qualification if you are between 16 and 18 years of age. If you have a number of people at your sailing club who would like to become Instructors, you can contact us on 0275 369 807 or email about organising a course. We need a minimum of 10 people to run a course, but these don’t all have to come from the same club. If you have a few interested people, other clubs near you may also be interested too. We can set a date and along with Yachting NZ advertise the course to ensure we have the minimum number required. 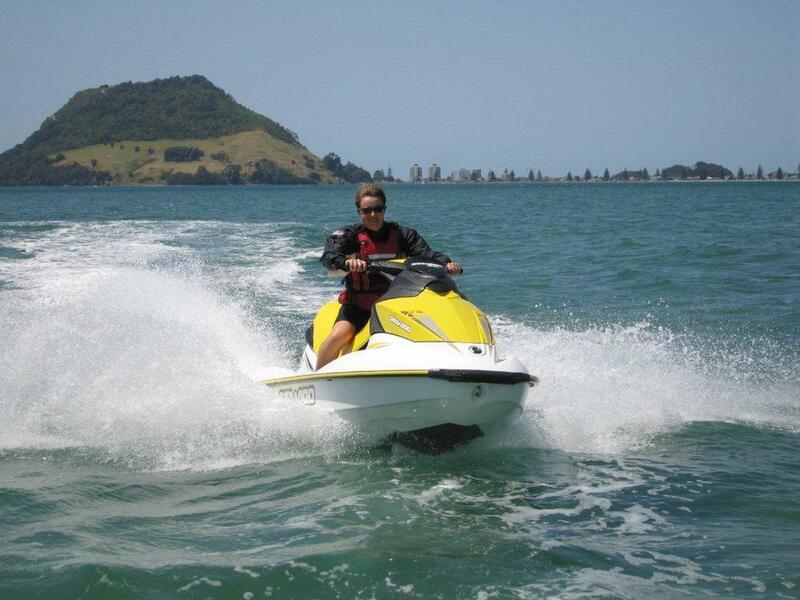 Elements Watersports operate nationwide running RYA Powerboat and PWC instructor courses. The Powerboat Instructor is a competent & experienced powerboat handler who has been trained to teach powerboating up to the standard of the RYA National Powerboat Certificate (Level 2) under the supervision of the Principal of an RYA Training Centre. The PBI course is suitable for those that have a passion for boating and have gained a good amount of experience across a range of craft and who want to teach others how to get the most from their time onboard. Becoming a PBI allows you to seek out a career in the industry and work at an RYA Powerboat centre here in NZ or overseas. And the PBI is a pre cursor to becoming a Personal Watercraft Instructor allowing you to sit a one day conversion from PBI to PWC instructor for those of you who already hold the PWC Certificate. Instructors wishing to teach the RYA Powerboat Intermediate or Advanced Courses must attend a two day endorsement course. To become an Intermediate or advanced Powerboat Instructor you must have a wealth of experience so you are able to offer a variety of experience and knowledge and show you have a clear distinction of skills above and beyond those that you will teach. After introductions and a discussion of course outcomes we look at various aspects of instructional techniques. Then it’s off onto the water giving you a chance to get used to the boats we will be using and start practising instructing each other. Over the remainder of the course new Instructors instruct sessions both on and off the water with regular debriefs with our Trainer where we ensure that you are getting the key teaching points across at each session. All our Powerboat Instructor courses are run on demand so please contact us and talk to a member of staff to confirm the next available course dates and answer any questions you may have. All the RYA handbooks and log books required for any of the instructor courses or details relating to pre-requisite or assessments can be obtained by talking with any of our friendly staff. Elements Watersports can help you achieve this certificate in one of two ways. If you already possess the RYA Powerboat Instructors certificate and you have completed the PWC certificate of competence and have at least 2 years experience of riding PWCs we can provide you with a 1 day RYA Powerboat Instructors conversion course to become a PWC Instructor. New to Instructing? 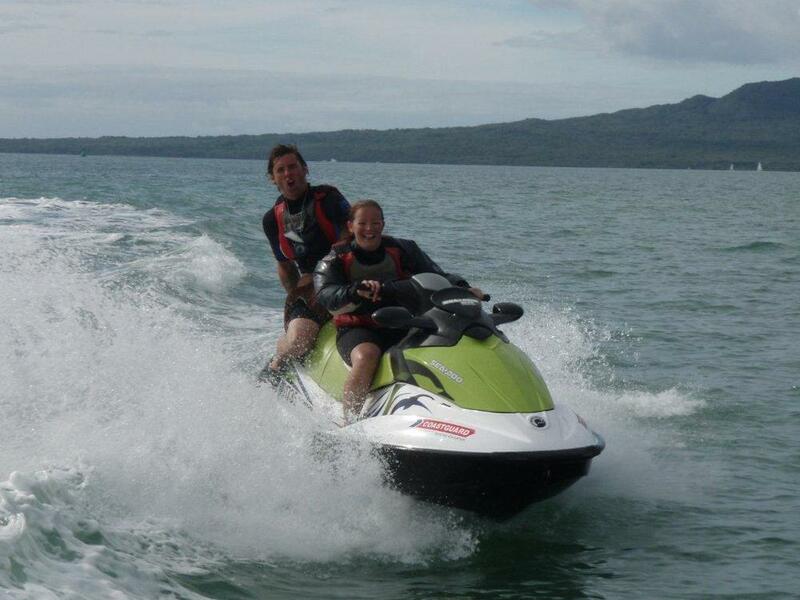 Then the 3 day RYA Personal Watercraft Instructors course is just for you. Potential instructors must have completed their PWC certificate of competence as a pre requisite for joining this course. Please note that PWC Instructors can Only teach PWC Courses.